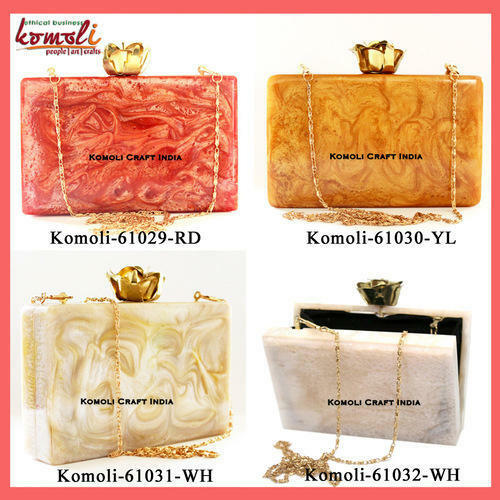 Established and started its operation in the year 2009, Komoli Craft Venture Pvt. Ltd. is engaged in manufacturing, supplying and exporting the premium quality of Customized Handmade Artifacts & Products. The product range offered by us consists of Brass Designer Handicrafts, Leather Products, Paper machine products, Cow bells, Sculptures, Paintings etc.Their distinctive appearance, lightweight, trendy design, fine finish and attractive patterns, make these customized artifacts & paintings highly appreciated among our customers. The offered customized artifacts & products are designed in compliance with specifications, designs, colors and sizes provided by our customers. We work to attain maximum customer approval and satisfaction, by following moral business polices and implementing complete transparency in all the business dealings. For the purpose of understanding and meeting the diverse requirements of our esteemed customers, we follow customer-oriented approach. By following total quality management, we assure that the premium quality of the offered customized artifacts & products is never compromised. USA and Europe are some of the countries where we export our product range.